We are extremely happy offer our great community an excellent facility with a safe, loving, fun and relaxing home environment. 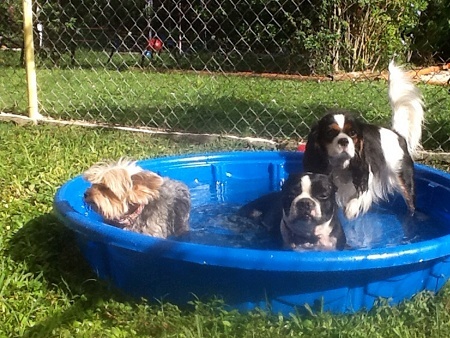 Now South Florida has a truly five star resort for your special pet, you will no longer spend your vacation or business trip worrying about your love one. 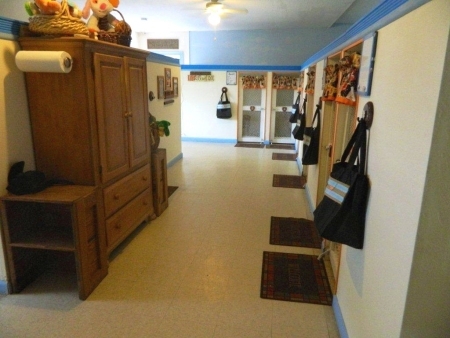 Our homelike environment facility offers your dog the opportunity to exercise and socialize in a real spacious outside yard dedicated to your dogs entertainment. 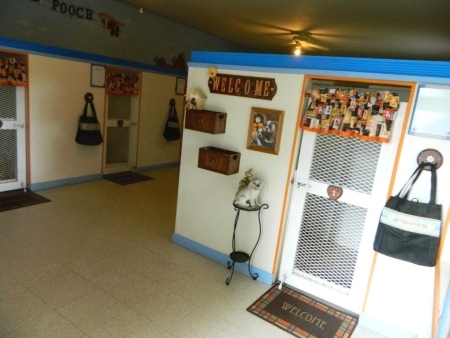 An inside facility for unforeseen weather conditions and dogs with special needs. We customize your best friend’s play time according to his or her activity level. Veterinarian on call 24 hours. 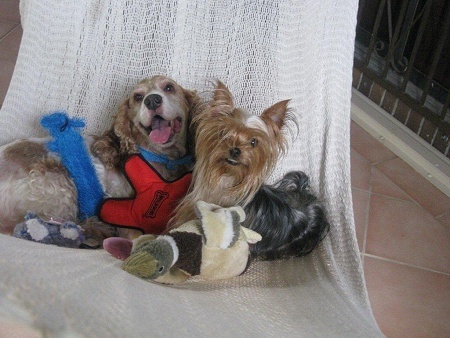 We offer care for pets with special needs at no additional cost. Your dog will enjoy nap times in his room equipped with orthopedic bed, air conditioning and background music. Your special friend is always supervised since owners leave on premises. As a responsible and fully dedicated boarding facility, we require proof of all vaccinations from your veterinarian before time of boarding or before your dog visiting our facilities. 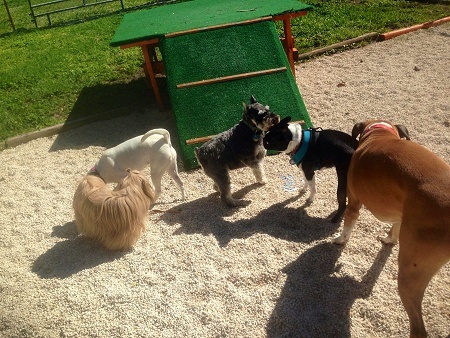 At Happy Tails Pet Resort our goal and joy is to offer you a peace of mind and for those tails to never stop wagging during their visit at the best dog day care in Miami! Come and experience a truly home away from home pet resort, your special friend will love it and he will be Happy, Happy, Happy!